There are a host of options when it comes to investment loans and we'll be able to walk you through the right solutions for you, so please contact us directly via phone or email and we’ll be back in touch as soon as we can to see how we can help. Usually between 5% - 10% of the value of a property, which you pay when signing a Contract of Sale. Talk to us to discuss your best options for a deposit. You may be able to use the equity in your existing home or an investment property. 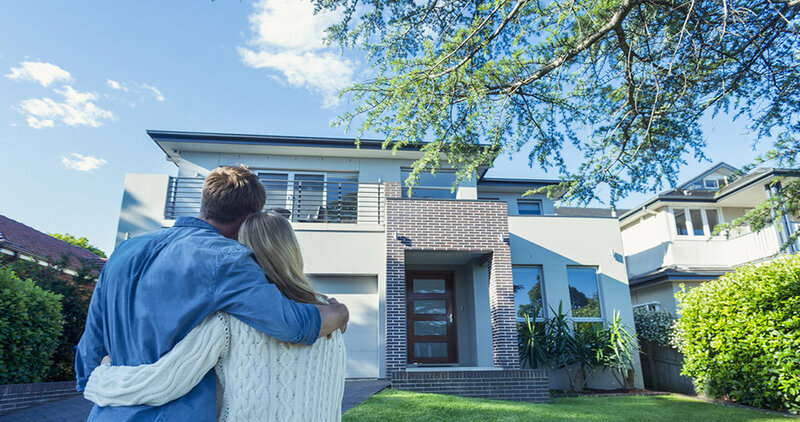 Legal/conveyancing fees — Generally around $1,000 - $1500, these fees cover all the legal rigour around your property purchase, including title searches. Mortgage Insurance costs - If you borrow more than 80% of the purchase price of the property, you’ll also need to pay Lender Mortgage Insurance. You may also choose to take out Mortgage Protection Insurance. If you buy a strata title, regular strata fees are payable. Landlord’s insurance provides standard building and contents cover plus cover for theft or malicious damage to the property by tenants and covers loss of rent in certain circumstances. It also covers the owner’s liability (e.g. if a tradesperson is injured while working in the property). 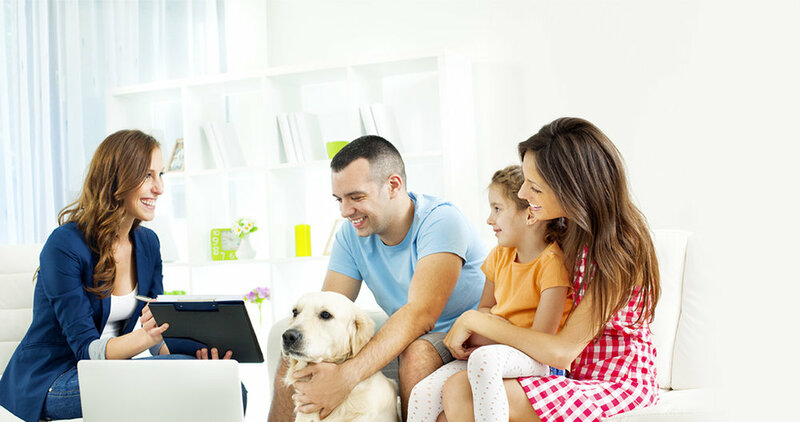 Landlord’s insurance is an affordable extra safeguard and strongly recommended for all investors.